HVAC systems (Heating, Ventilating, and Air Conditioning) are an important part of every home and business. They allow us to sit comfortably even when the conditions outside are bitter cold or sweltering hot. These systems can also gobble up a lot of energy, sometimes accounting for as much as half of our energy use. Yeah, definitely hungry machines. However, do not fear, because there are ways to significantly save on your energy bill each month dealing just with HVAC systems alone. Let's explore how. Installing a smart or programmable thermostat will cause your existing equipment to run less. 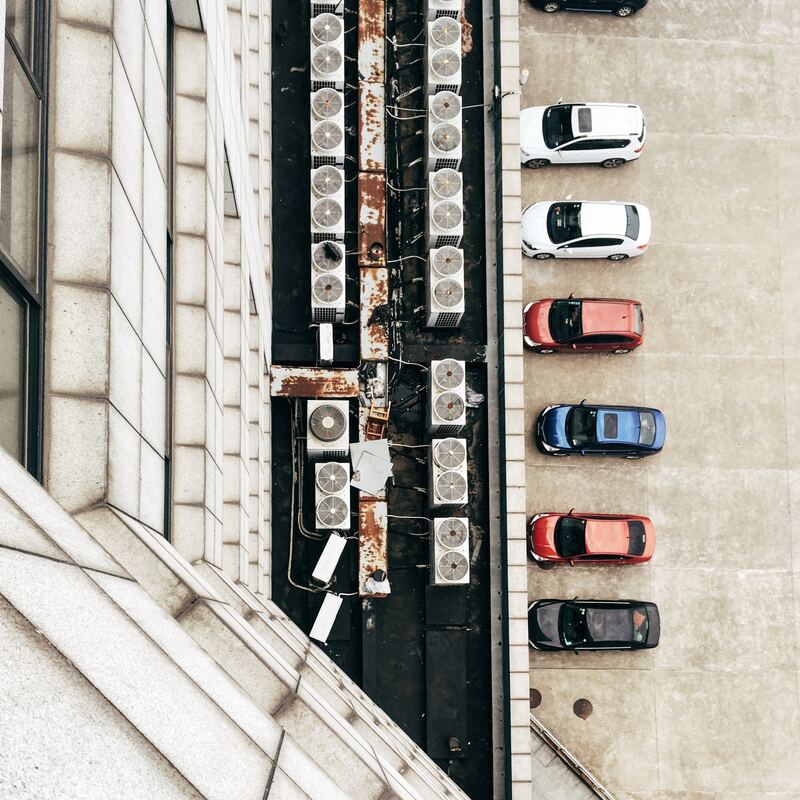 This will maximize your current systems efficiency, as well as lead to less maintenance as it will be used less - less usage of the heat exchanger, compressor, fan and all of the equipment. somehwere far away, have no fear, because three months is the maximum time you should wait to change the filter (Maui anyone?). sytem work way, way harder than it has to. When it works harder it wastes more energy, meaning it wastes more money. Basically, it's like wearing an air-restricting mask while you run. Can you do it? Yes. Do you want to? Definitely not. Voilà, you are now that much wiser in ducts. Update That Old Thing. Treat Yourself. If your HVAC system is older than your kid born in the 90's, you might want to consider replacing it (the HVAC unit, not the child). A system over 10 years old should be checked by a professional HVAC contractor to see it's performance. If it is not performing efficiently, consider replacing it. This investment could potentially save you more than 115 dollars annually on your energy bill. Ca-ching! HVAC systems are truly a gift, so show them you appreciate them by keeping them clean, changing their filters, checking their ducts, and updating them when necessary. Need expert HVAC advice? We're here to help! Schedule a free energy efficiency assessment with us today to find better options. Melissa works on making sure people are not only happy but informed on all things Verde. She loves witty humor, drinking way too much coffee, and saving as many plants from Lowe's "rescue rack" as possible (succulents never die, right?). Next What is the ComEd Energy Efficiency Program? A BBB Accredited Business Operating in the Chicagoland area.